Utrera shows you as a city with history, traditions, monuments, nature, music, celebrations and properties to buy. Some of them are: the church of Santa Maria de la Mesa, Church of St. James the Greater, Shrine of Our Lady of Consolation, Convent of the Immaculate Conception, Convent of the Sisters if the Cross and the Chapel of Sorrows, Hospital of the holy resurrection, Chapel of San Francisco, Chapel of Our Lady of Carmen, Chapel of St. Bartholomew, Chapel of the Holy Trinity, Basilica of El Palmar de Troya, The Castle, Surga House, Barracks of the Guardia Civil, Town Hall, Municipal Theatre Enrique de la Cuadra, House of Culture, Lost Boy, Walled enclosure and the Arco de la Villa. In Utrera you can also visits many Squares, Oil mill towers, Historic and stately homes. House of 4 bedrooms and 3 bathrooms located in 74 Manuel Sanchez Silva Street. It has a total of 130 m², garage, backyard, marble stairs and huge rooms. The price is set at 119.000 €. You can contact with Javier Bernal Montes at +34 685 493 895. 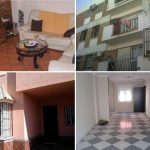 Flat of 3 bedrooms and two bathrooms located in N° 1 Del Oro Street. 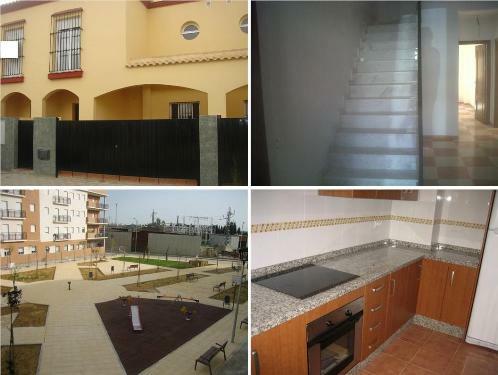 With only 85 m² (placed in the first floor of a residential building), you can have the best place to live in Utrera. It has garage space, elevator and storage room. 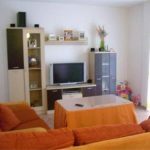 It has the facilities to reach some shopping centers and to be communicated to Seville. The price is set at 99.000€. You can contact to Casaval Real Estate Services at +34 954 303 180. Now, you have some terrific options of Southern Spain houses to live and enjoy as you wish.